I’m going to end the year with a post featuring the interesting people I stood next to in photos in 2014. 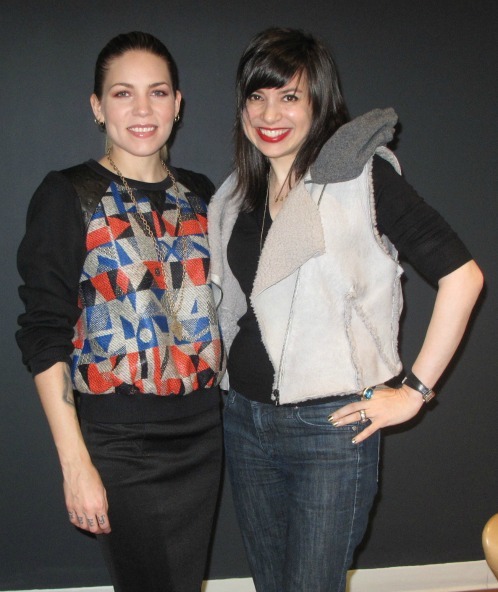 It was great to meet up with gorgeous singer/songwriter/jewelry–wearer Skylar Grey again in February. “OMG, it’s her again,” thinks Skylar. 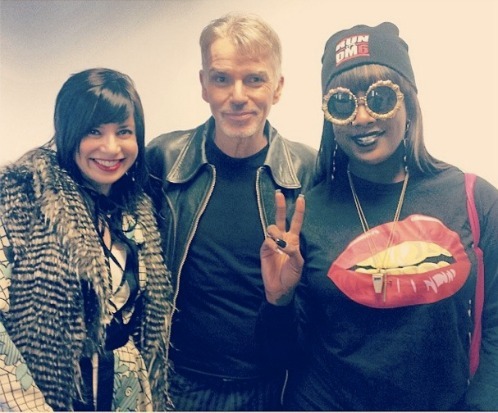 My hawt rapper friend Gangsta Boo stopped Billy Bob Thornton for a picture when we saw him at Shade 45. “I’m so sick of everyone’s Slingblade impressions,” thinks Billy Bob. 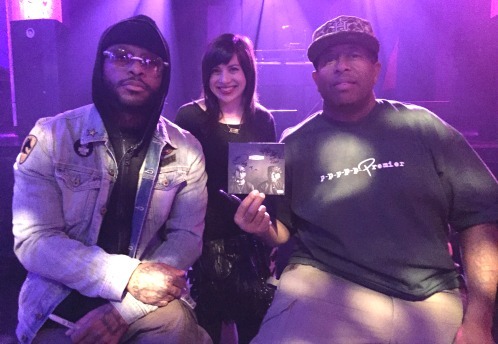 I had tickets for a meet-and-greet with Royce da 5’9″ and DJ Premier of PRhyme at their album-release party in December. “We’re getting paid for this, so it’s cool,” think Royce (left) and Premier (right). But nothing can top my embarrassing experience with Bill Clinton in November. 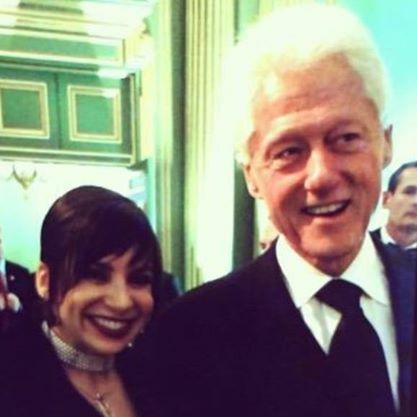 I don’t have to add a photo caption suggesting what Bill might have been thinking, because this is actually a still from a video. Click the photo to hear what he had to say. 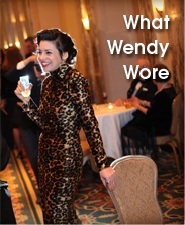 That encounter took place at a gala dinner celebrating the 100th birthday of the New Republic magazine. 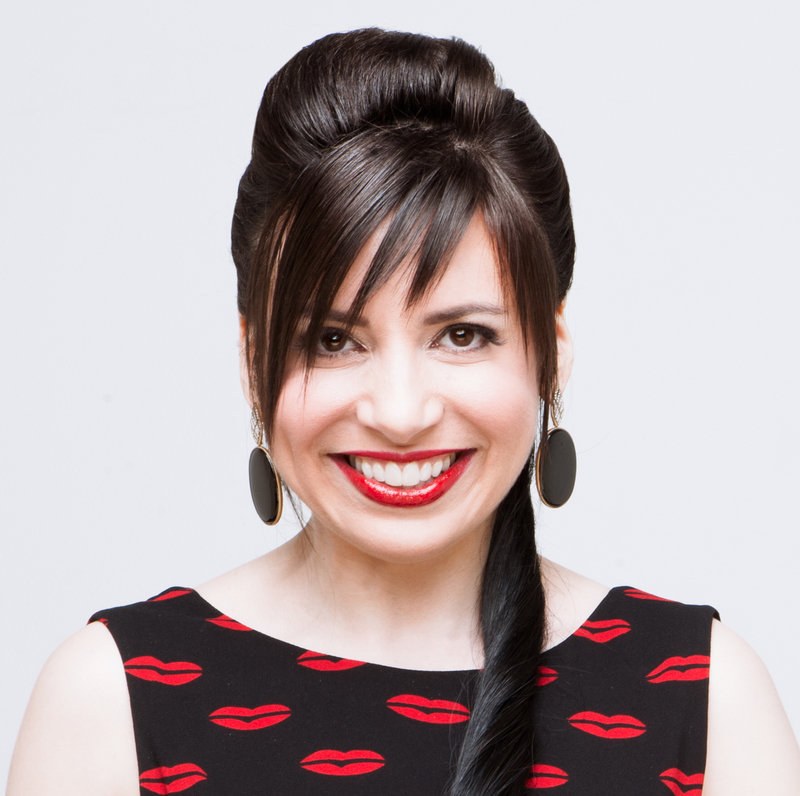 Within a matter of weeks, the magazine basically fell apart as top editors, contributing editors and other staffers resigned to protest management changes. Four more staffers resigned this week. Whoops! « Happy New Year! With Throwbacks to 1994 and 2004. 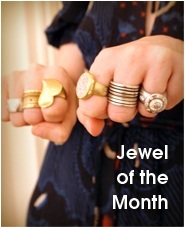 My new year really started well, came across some really good jewelry websites, including yours. Now Its my turn to stalk you! What a fun year you have had! !